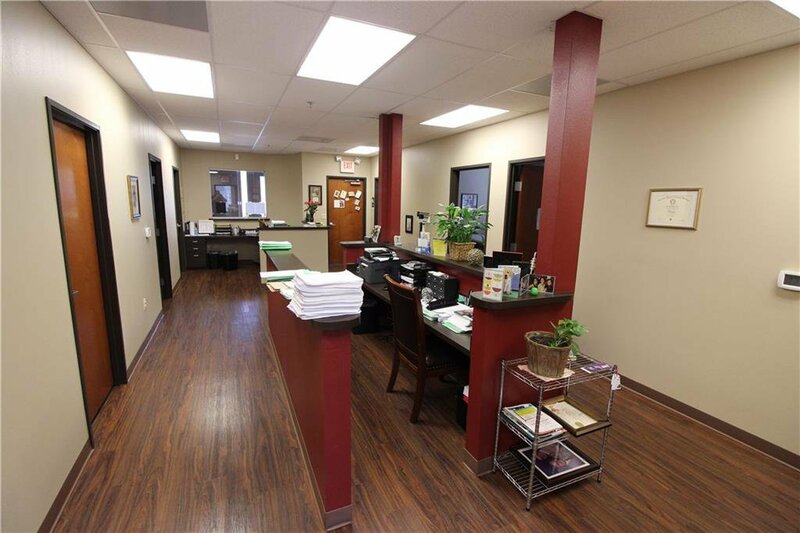 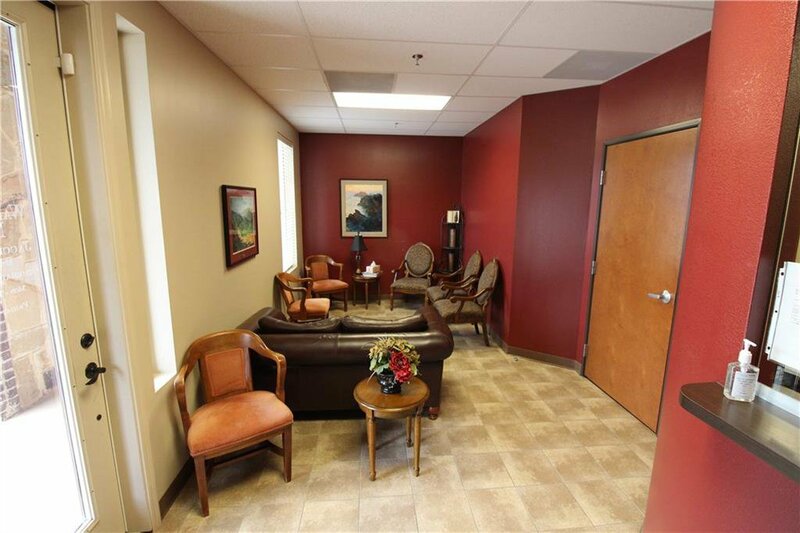 Beautiful 1,762 SqFt Medical Office Condo Built in 2008. 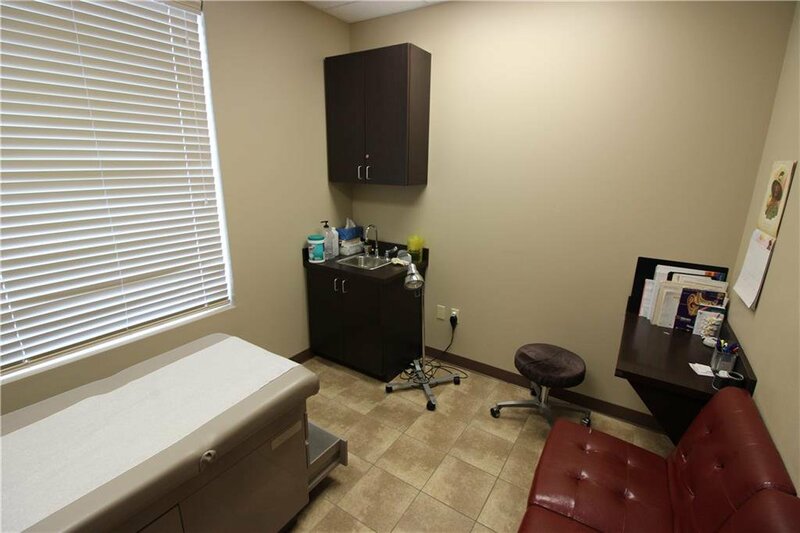 Turn Key Ready for Medical Professionals to Establish or Expand Their New or Existing Practices. 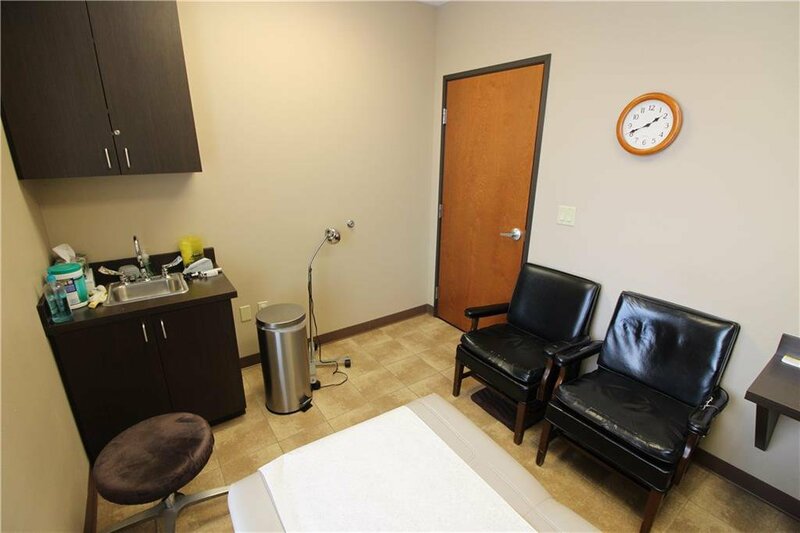 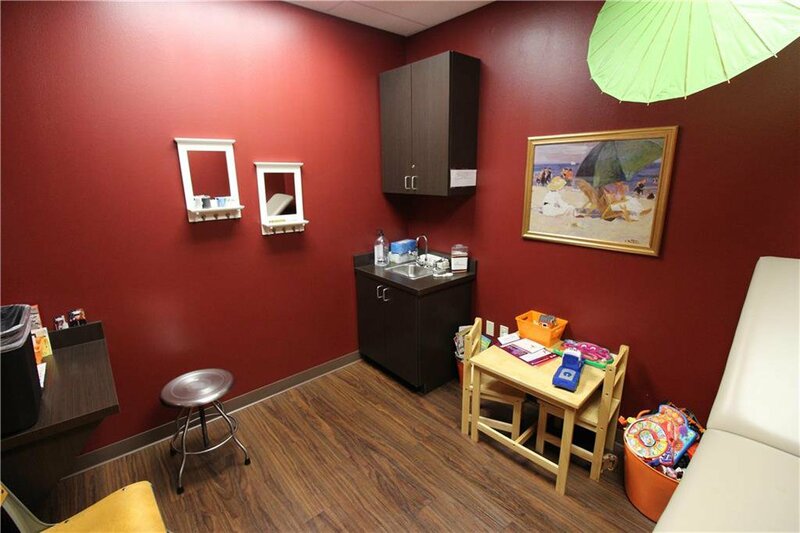 Features Comfortable Waiting Room, Large Receptionist and Work Area, Four (4) Patient Treatment Rooms each including Cabinetry and Sink. 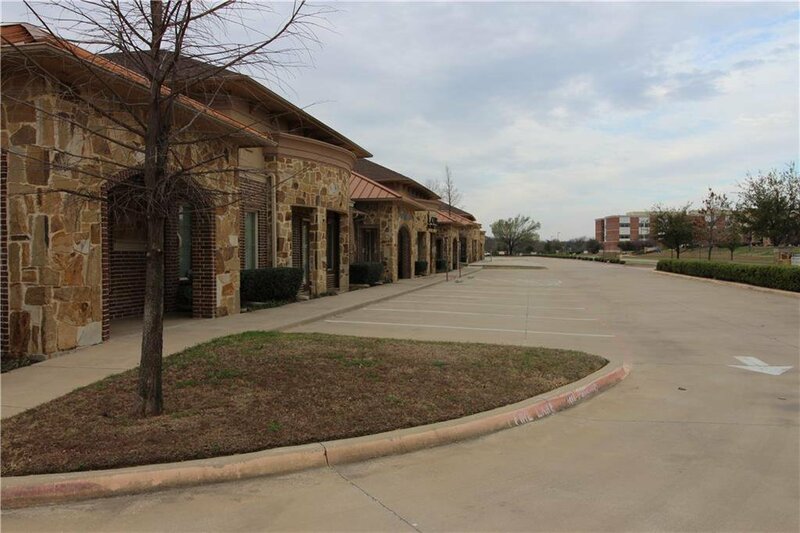 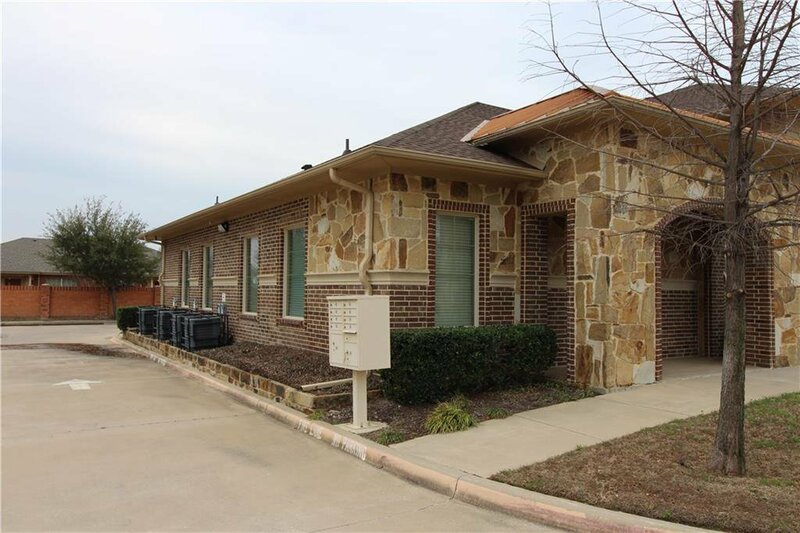 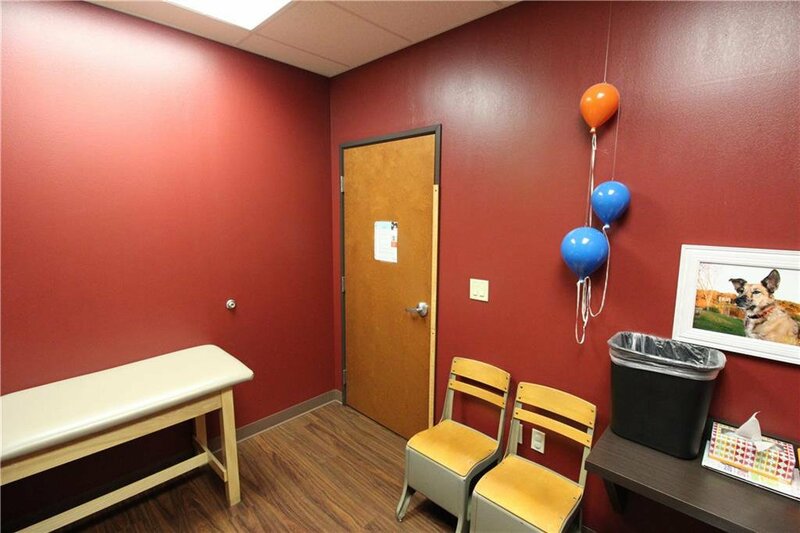 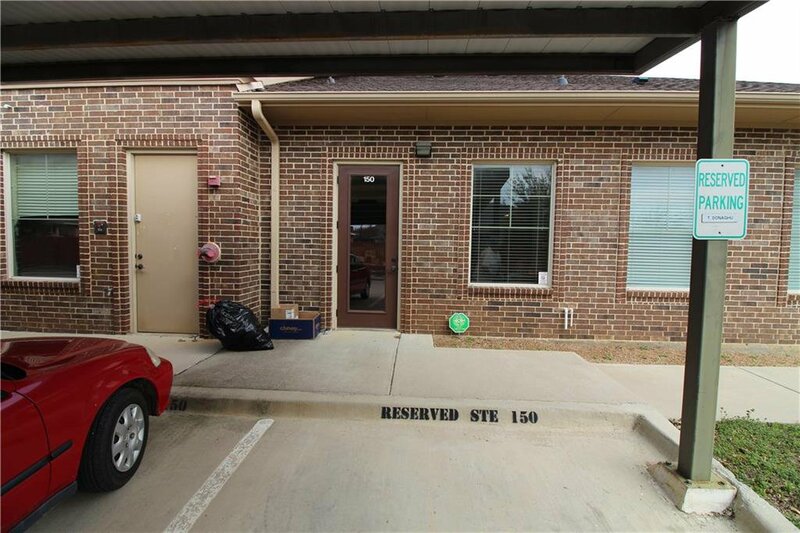 Secured Patient File Room, Private Office w Full Bath, Breakroom, Supply Room and (2) Reserved Parking Spots w Private Entrance in Rear of Building. 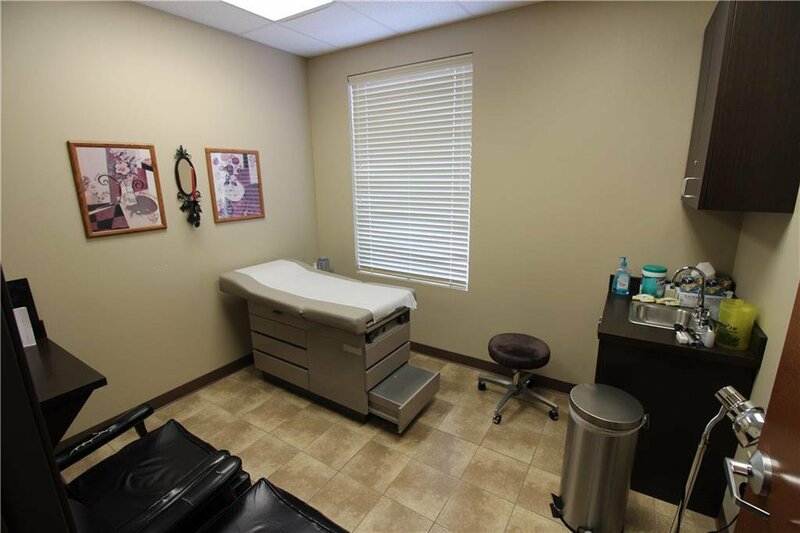 Established Medical Practice Also For Sale. 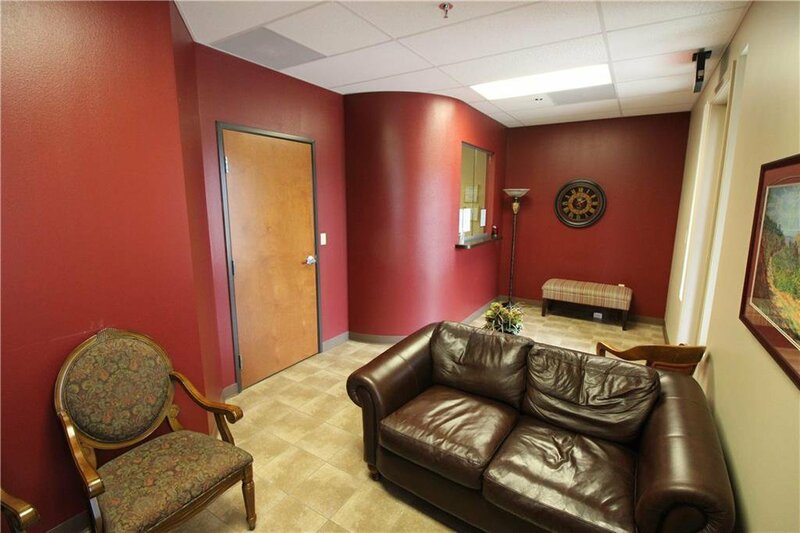 Furniture and Equipment also Negotiable.